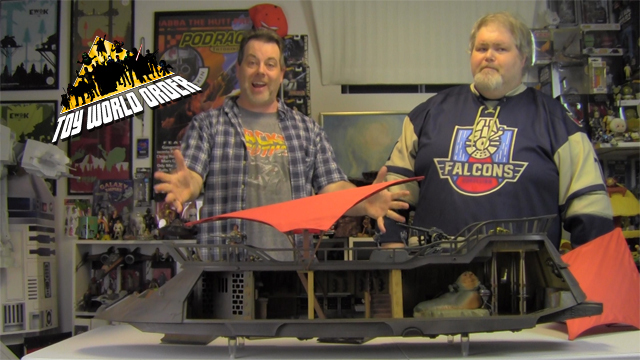 Dave and Devall return to give a look at the amazing Jabba’s Sail Barge from Hasbro and HasLab! D&D Toys and Collectibles Episode 355: One Week Till Endgame! Woot! D&D Toys and Collectibles Episode 354: Disney + Revealed! D&D Toys and Collectibles Episode 351: Yay! Toys and Movies! D&D Toys and Collectibles Episode 350: Captain Marvel Review and More! D&D Toys and Collectibles Episode 349: Post Toy Fair 2019! Mega-Egga Mystery Egg! What Surprise Toys Are Inside? 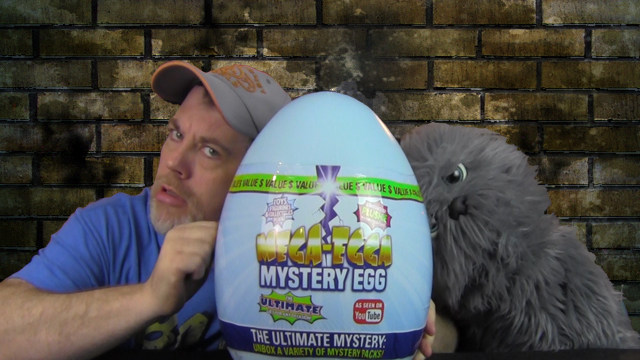 Devall and Puppet Devall bust open the Mega-Egga Mystery Egg! What Surprise Toys Are Inside this massive toy egg? 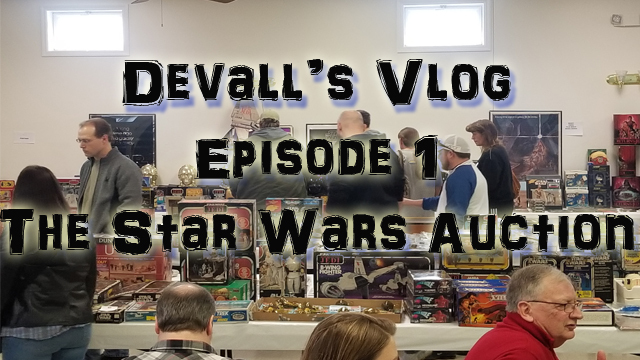 Join Devall and guest David Gaule in the first of a series of VLOG postings as he takes you on a trip to St. Charles, MO for a HUGE 40 year Star Wars Collection auctioned off by Estate Auction Pros! Come check out this peek at the crazy stuff that was sold at this once in a lifetime auction!